Moving and need space to store your personal items? Clean storage unit's available in multiple sizes to accommodate home, business, recreational and general storage needs. The Storage Place of Rock Springs has a secure parameter fenced yard with lighting and security cameras. . 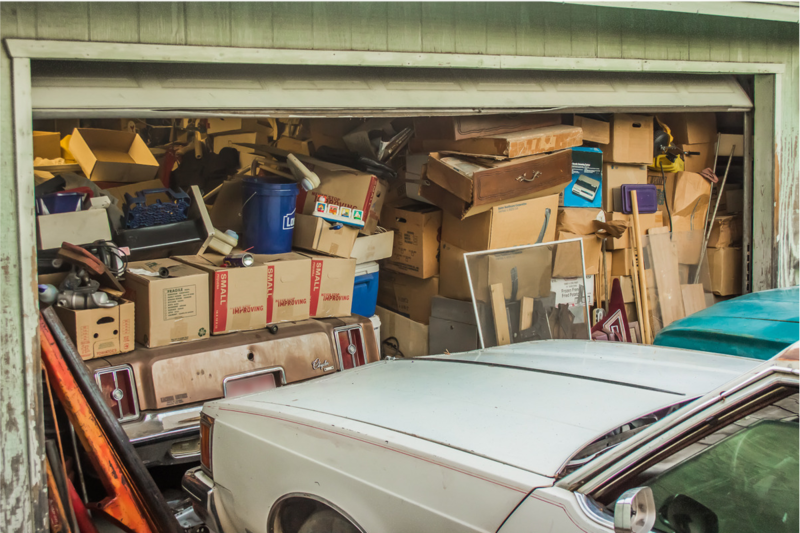 Car lost in the garage or need more space at home? Secure clean storage unit's available in multiple sizes to accommodate home, business, recreational and general storage needs. The Storage Place of Rock Springs has a secure parameter fenced yard with lighting and security cameras.